Robyn Vilate: hello fab giveaway! hope you all had a wonderful weekend and are ready for monday again (blah!) ...it's also july guys! holy cow, where in the world did june go! i can't believe we are already this far into the summer and each month down marks another month closer to baby girl's arrival! i am 26 weeks as of this week and still can't believe i am almost 2/3 through this whole crazy process! p.s. 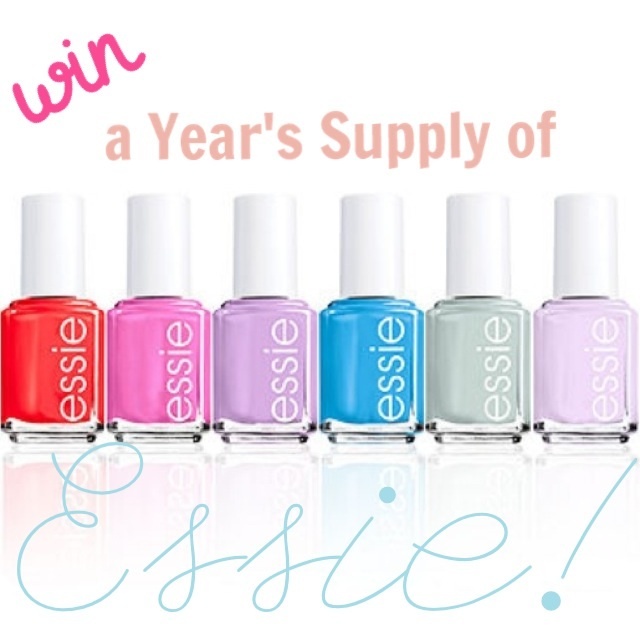 don't forget to enter the awesome giveaway from hello fab today for a years supply of essie nail polish below! read on! i am excited to announce an amazing giveaway today hosted by hello fab! one lucky winner will win a year's supply of essie nail polish! that's right, 12 bottles of your choice from hello fab. good luck and make sure to tell all your friends about this amazing giveaway! New follower!! love your maternity style! Adorable outfit, loving the colors! You look CRAZY AMAZING. Good for you mama! I am loving the top with your skirt, stunningly beautiful! Cute outfit! little baby bump- sooo cute! I love this look! I have a similar top, its great seeing another way of styling it! Love this elegant dress and your smile is super cute girl! Love this outfit! and I can't believe you are pregnant, you are glowing!!! Congratulations! You look fabulous!! I love that gold top!! I love that top and necklace! The gold looks great against your skin tone!